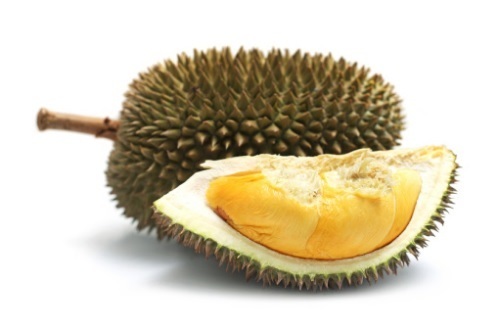 Durian D24 is one of the most famous premium durian in the market. The size is average but has the strongest fragrance within the durian family in order to identify this kind of cultivar. Durian enthusiasts are craving for the bitter sweet taste and dry texture of D24. The flesh is yellowish, creamy and extremely soft.